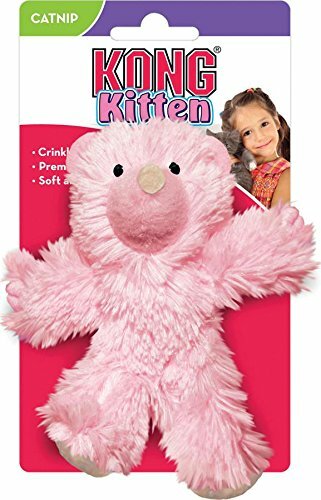 This is a list of the best selling cat need items sold on this webshop over 2018. Does your cat have everything he or she needs? Out top seller is this non-traditional cat litter box. This product is designed for industrial catering or cooking, but it's the perfect size and shape for a large cat litter box. The stainless steel construction is sturdy and super easy to clean, too. And the price is great! This pan measures about 20.88" x 12.88" x 6.13". 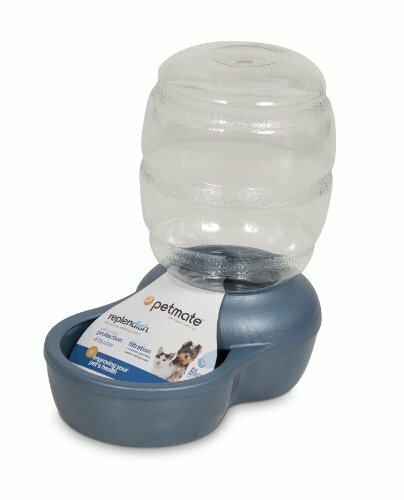 This is a great travel product for any cat owner. The soft-sided case is fleece lined and cozy. The size is perfect for airline travel and the hand and shoulder straps make all transport easy. Available in two different sizes and several different colors. This functional product transfers easily from the office to the cat room. Use this laser pointer in a professional environment or at home to drive your playful kitties wild. The UV detector on this unit is also useful for finding pet stains. This litter box is purpose built, unlike the industrial kitchen pan that tops this list. This is a bit larger than the other pan, coming in at 23.5" x 15.5" x 6". This is a fun small piece of interactive furniture made just for cats. A bristle brush is mounted on a small base in an arch shape. Cats can brush themselves and scratch hard-to-reach spots with this popular "Purrfect Arch". So many shapes, colors, and sizes available. Customize a pet tag for your precious family member. This affordable pet trinket was another best-seller for 2018. This is a corner mountable self-groomers. If your cat loves rubbing her cheeks on a particular corner in your house, add this self-groomer from Catit and drive your precious kitty wild! This stylish pet tag is available with several different cute motifs on one side, including Starry Moon Cat, Crown with Paws, and Smiley Cat. Each motif has bling. Customize the other side with up to four lines of text. A banana filled with catnip is just fun for everyone... but especially for your cat. This was the best-selling toy sold on this site last year. It's a piece of furniture, it's a hidey hole, it's a toy! This fun collapsible tube is so much for for cats who are inclined to explore and inhabit small spaces. This best-seller has two top entrances in addition to both tube ends. The tube is made of enticing crinkly material and has a fun big cat print.